Meryl Roth Gersh, PT, PhD, is professor and chair of the Department of Physical Therapy at Eastern Washington University in Spokane, WA. 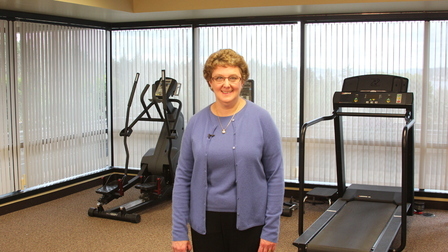 She has been a member of the faculty since the inception of the Physical Therapy Program in 1985. 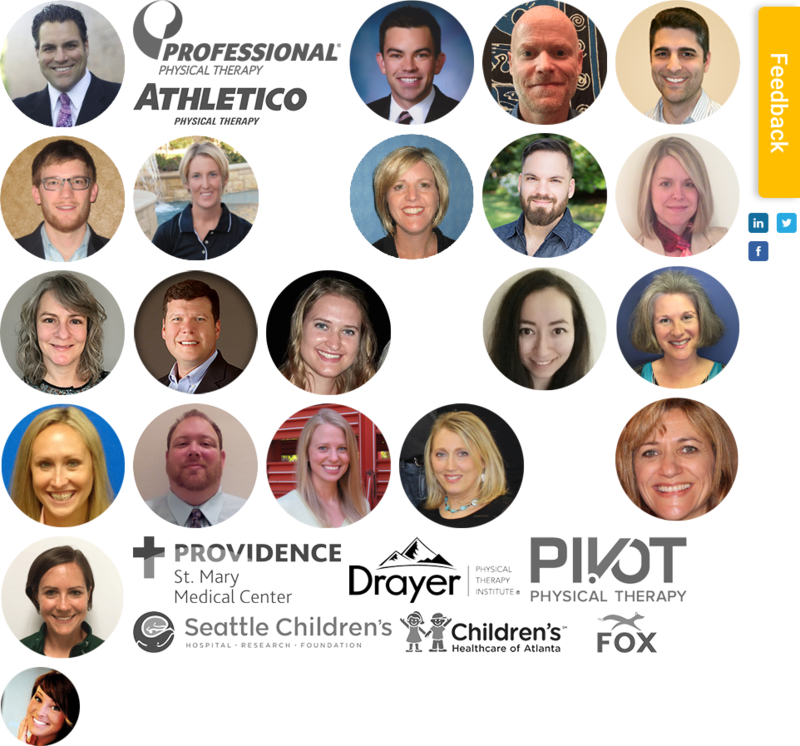 Professor Gersh has served as vice president of the Section on Clinical Electrophysiology of the American Physical Therapy Association (APTA), and is the former Eastern Washington at-large director for the Physical Therapy Association of Washington. She also serves on the Electrotherapy Issues Special Interest Group and the Curriculum Guidelines Task Force for the Section on Clinical Electrophysiology. She has spoken extensively and provides clinical consultation on the topics of electrophysiology, electrotherapy, and pain management, and is the author of numerous articles on these subjects, as well as the editor of the text, Electrotherapy in Rehabilitation, published by F.A. Davis Company. Professor Gersh has received recognition for her professional and academic service, including the Award for Excellence from the Section on Clinical Electrophysiology, the Lucy Blair Service Award from the APTA and the Trustees' Medal from Eastern Washington University.